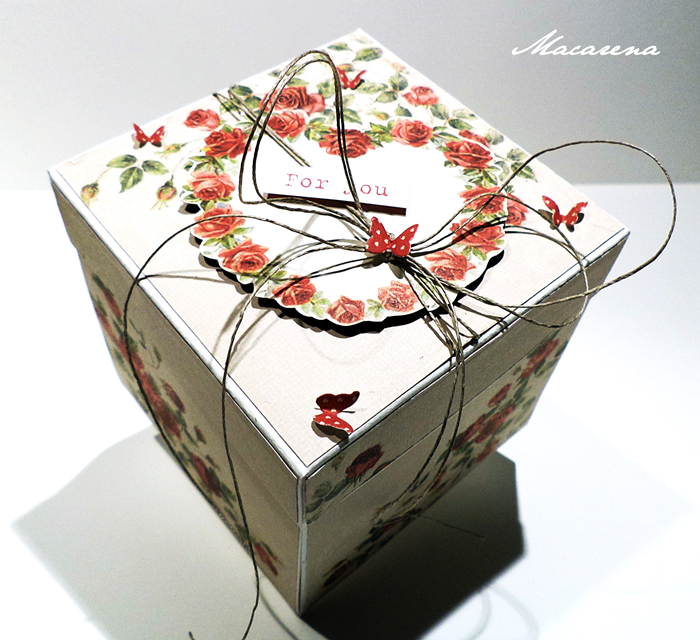 Hello, here is a Valentine box made from the new To my Valentine collection. Romantic and girly. What a wonderfull box That you have make really stunning!!!!!! 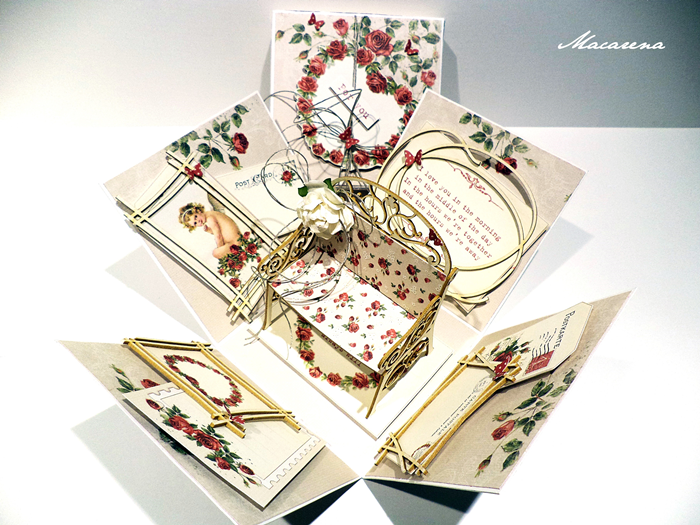 Oh, what a beautiful box you created, Marzena!! It is lively and cheerful to boot! 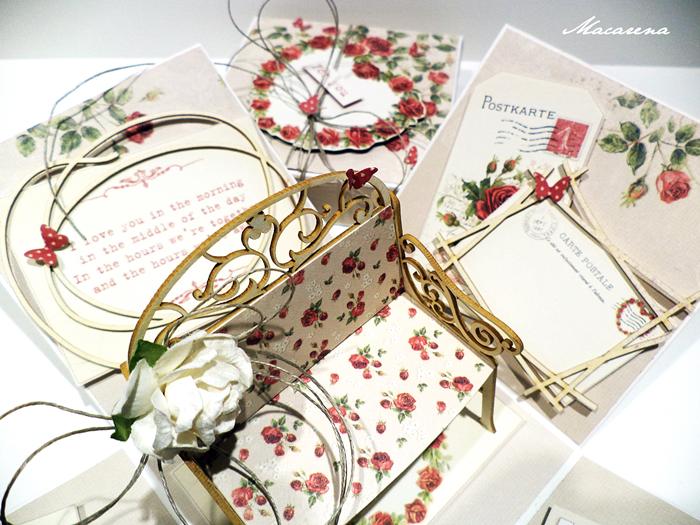 The beautiful box was made with the gorgeous To My Valentine collection only adds more beauty!